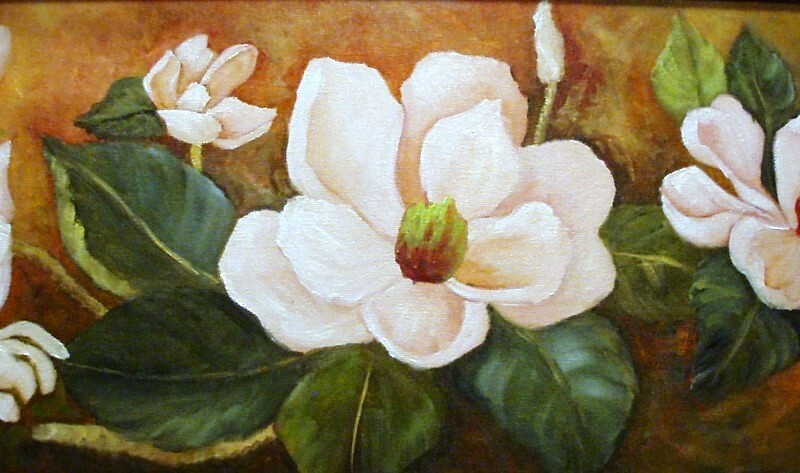 Flora Hydrangeas is done with oils and is very detailed. I love to do floral. 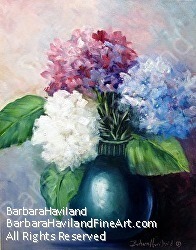 I used my cut Hydrangeas to do the painting. The painting is signed and framed.